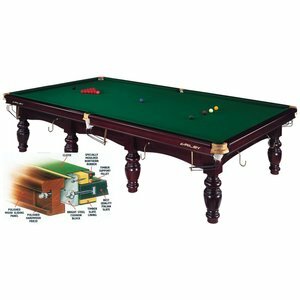 Buying a snooker table? Van den Broek Billiards is ready for you. 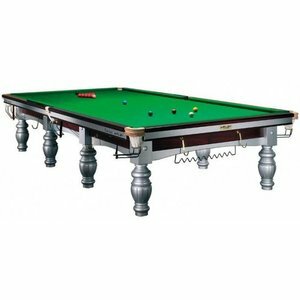 In our shop you will find the spacious snooker offer the specialist in billiards area in the Netherlands. 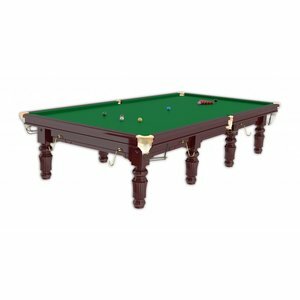 With us you can go for different types of billiards, snooker balls and a large number of billiard supplies. 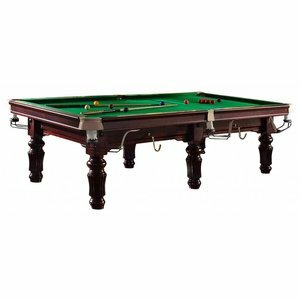 So if you want to buy a snooker table, you will find everything you need in our internet shop. 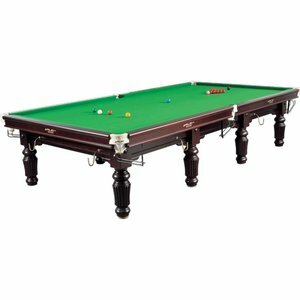 Looking for a new snooker table? Or you might want to buy used billiards? Before buying the desired product click in the chart below on the right product. You will then automatically go to our special offer. Here you can buy your selected billiards.